Making Clients Happy Is My Mission! “Thank you for your and your team’s excellent work! 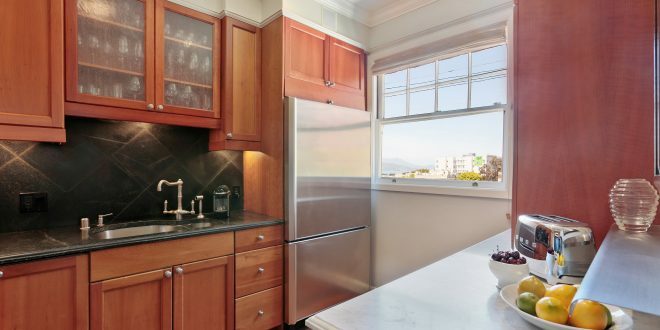 This went as smoothly as I can imagine,” said my client whose property I just sold at 1487 Greenwich, #32, for substantially over the asking price. I LOVE when I make clients happy. Previous: Celebrating Buying That First Home! Next: Is the SF Real Estate Market About to Crash?